34 Exciting Events, 21 Scenic Venues; 1 Great District Olympiad! EVENT CANCELLED - NOT HELD IN 2012! Event Coordinator for this event would have been Mike Maddox with help from Janey Perez. 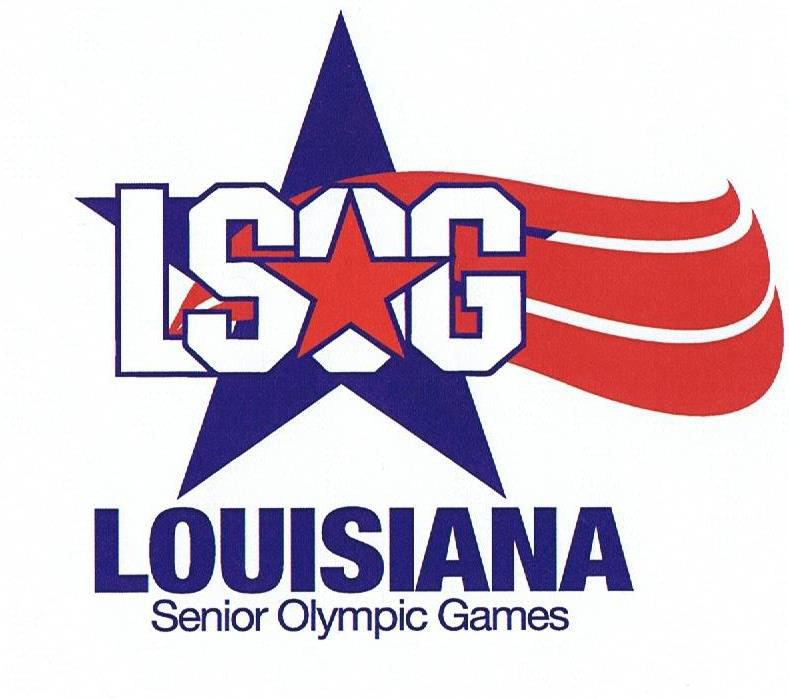 The Event was scheduled for Saturday, March 17, 2012 at the Delta Playground Gym in Metairie, LA.